Ready in under an hour, this warm Caramel Apple Crisp will warm you from the inside out. This recipe is perfect to use those crisp, in season apples you’re finding at the grocery store for less than $1 per pound. 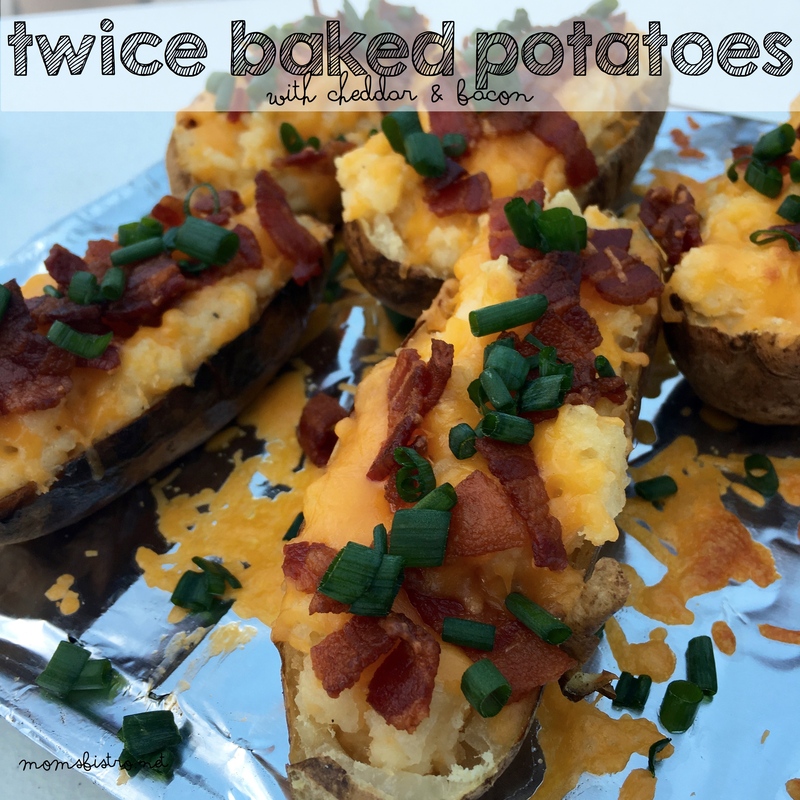 It only uses a few ingredients that you already have in your fridge and freezer and makes the perfect end to any meal – especially Thanksgiving! 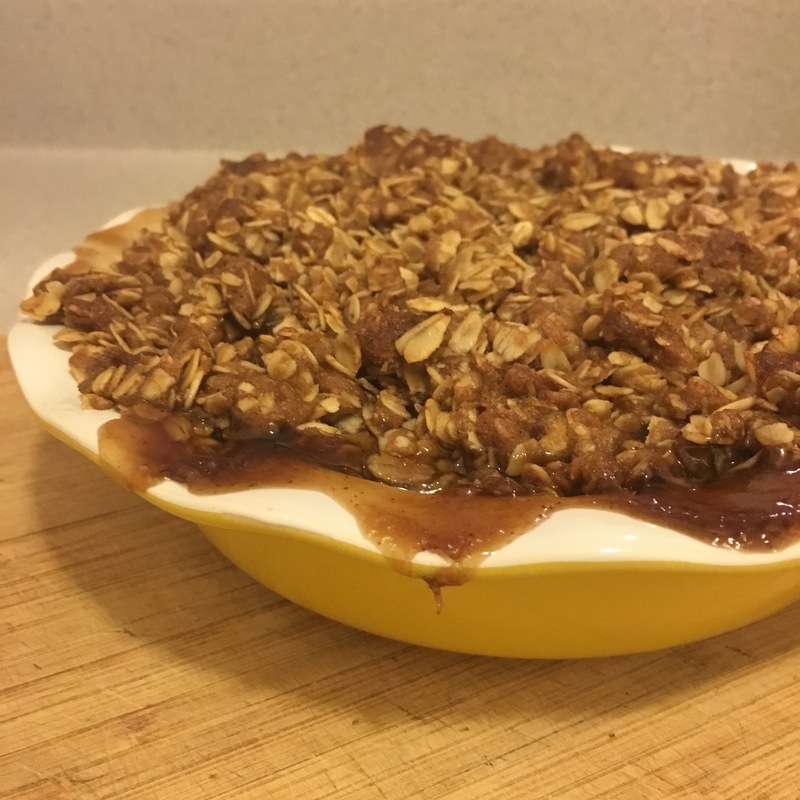 Apple Crisp is one of the first desserts I ever made, and was my go-to dessert forever because of how easy it was to make. Especially with my Mom’s old recipe which I am still sure that she uses today. Mom’s recipe was similar in the crumble topping, but instead of fresh apples, Mom’s used canned apple pie filling. If you’re in a pinch for time, skip the fresh apples, and use apple pie filling – dessert will be ready in only 15 minutes! This was one of my favorite things Mom made when I was a kid. I loved how the vanilla ice cream melted into the hot apples and all of that sugar, with a little crunch from the oats was just fantastic, so I tried making my own version of this recipe any time I could. 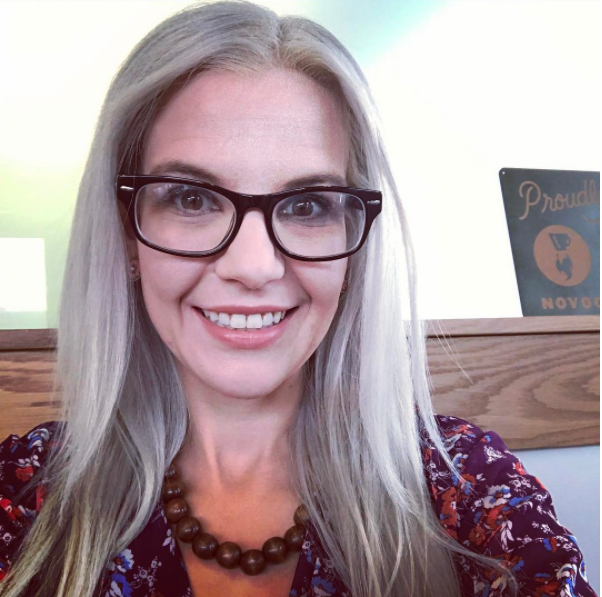 Apple Crisp always brings back great memories of when I was a kid, and reminds me of some of the family traditions that I am carrying on with my family. 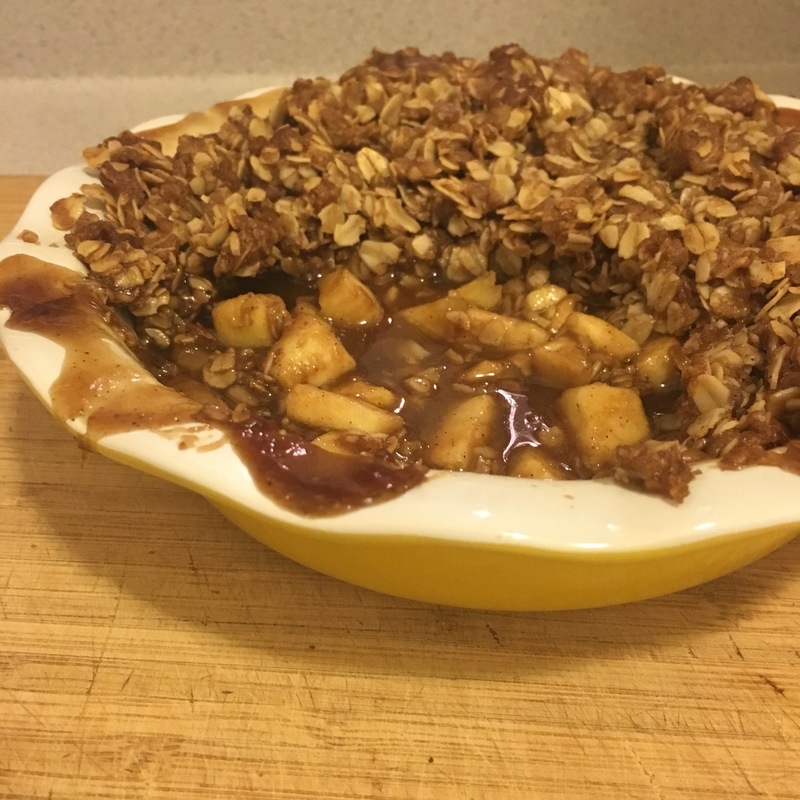 What makes this Caramel Apple Crisp so special is how much time D.J. and I have spent finding the perfect apples and perfecting the recipe to make it our own. 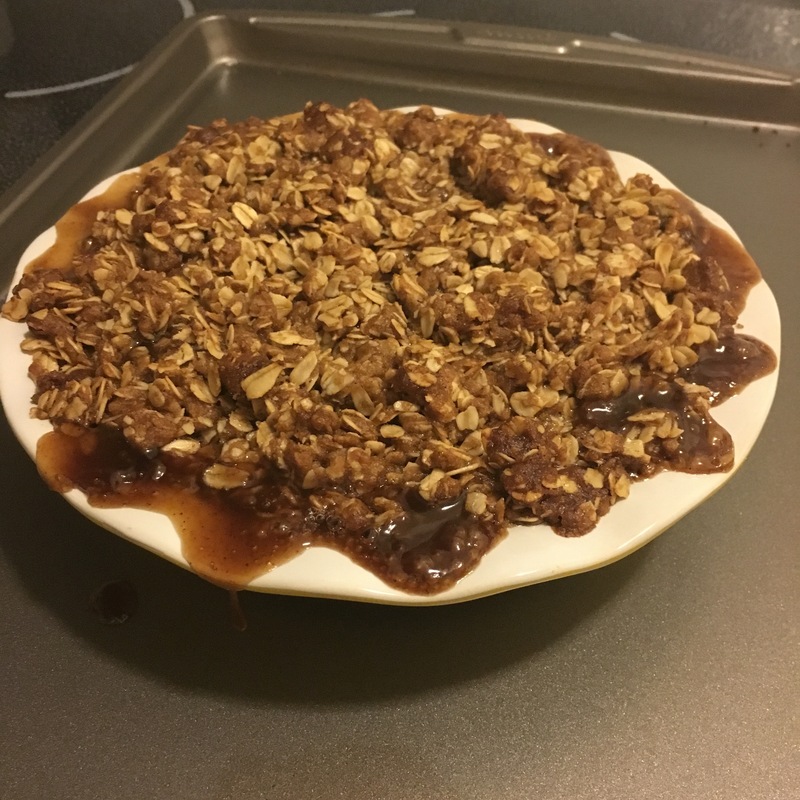 I love how the sugars naturally create a caramel with the apples and butter while cooking, taking a traditional Apple Crisp and making it even more delicious! 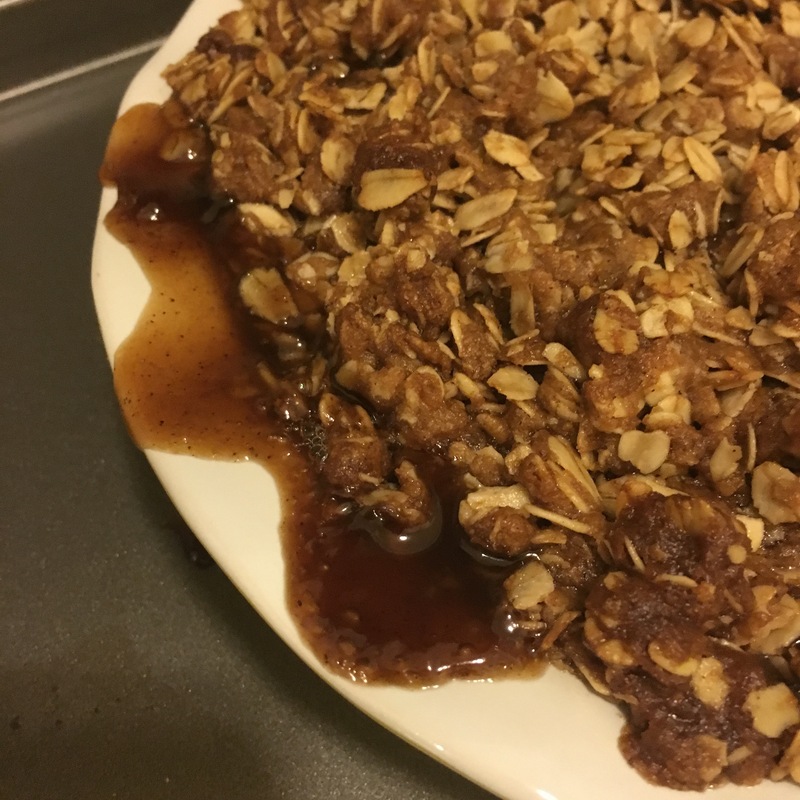 If you’re planning making your Caramel Apple Crisp ahead of time and either freezing it or serving it after dinner, warm out of the oven, add 2 tsp lemon juice to your apple mixture to ensure that the apples do not turn brown. Also do not place the crumble topping on the apples. 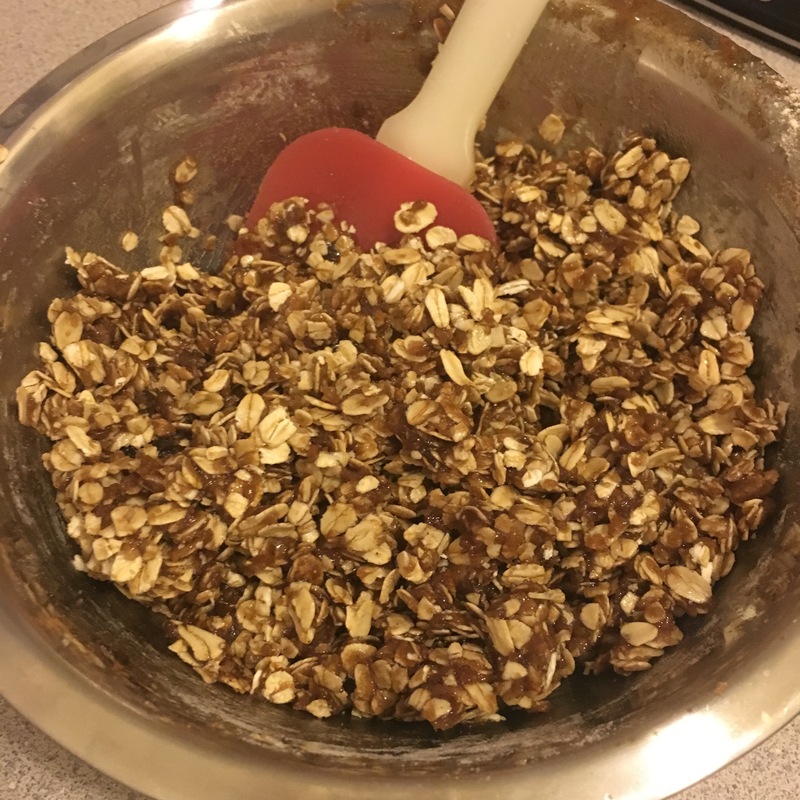 Instead, prepare crumble topping and either freeze in a ziplock bag separately, or keep crumble topping in a small bowl to top your Apple Crisp right before you bake it. This prevents the crumble topping from getting soggy. 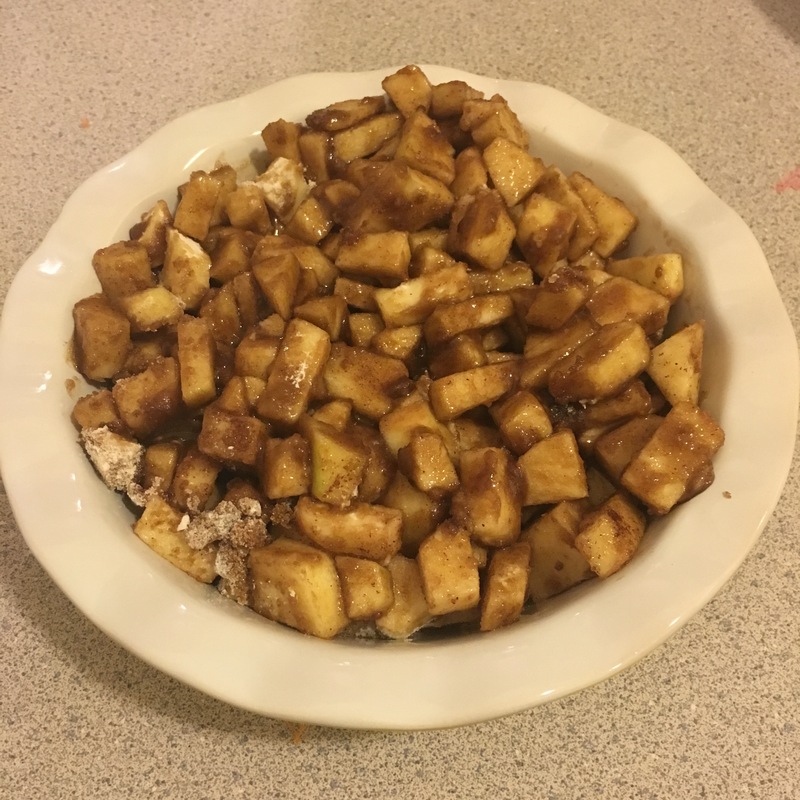 In a large bowl mix sliced apples, brown sugar, salt, cinnamon, vanilla extract and butter. Stir until well combined and pour into the bottom of a deep pie plate. 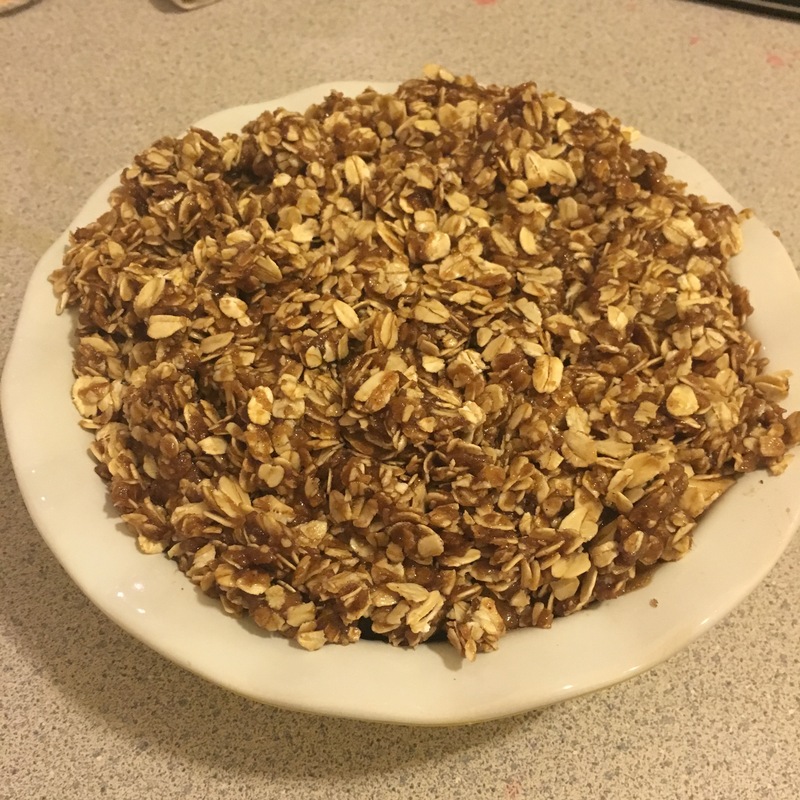 Assemble crumble topping in a separate bowl, mix flour, brown and white sugars, rolled oats, salt, cinnamon, and melted butter until well combined and crumbly. Evenly distribute crumble topping over apples. Place pie plate on a baking sheet and bake for 35 minutes, until the apples start to soften. Turn up heat to 375 degrees and cook for another 15-20 minutes, until the top is golden brown, and the apples are bubbling. Remove from oven and let cool at least 15 minutes before serving. Serve with vanilla ice cream. Caramel Apple Crisp is a fantastic dessert to bring to a Thanksgiving Potluck or to add to your Thanksgiving menu. It’s easy to prepare, and everyone will love it. 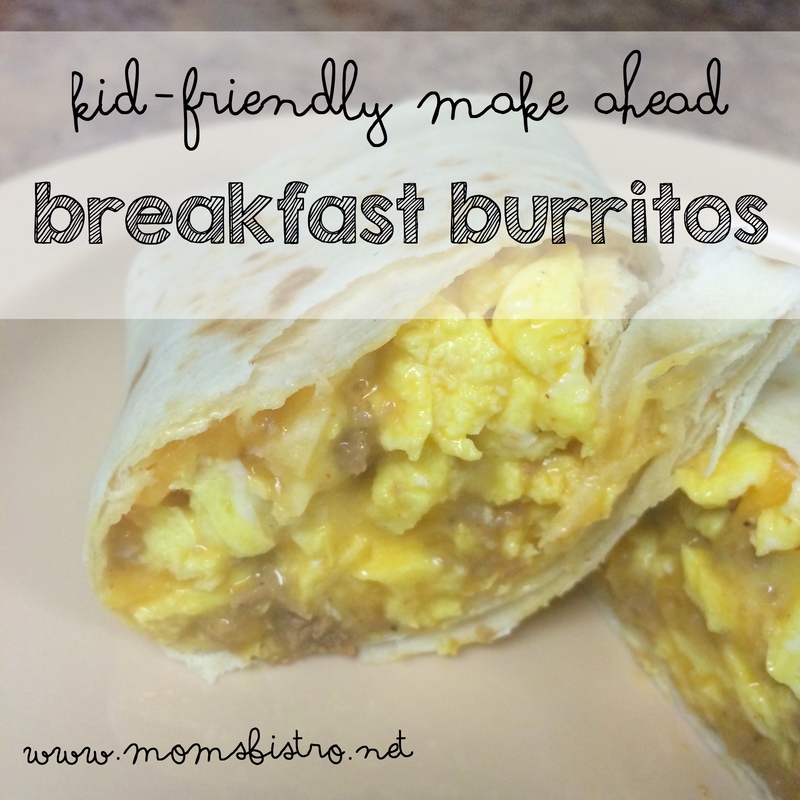 Best of all, the ingredients are probably already in your fridge and freezer. 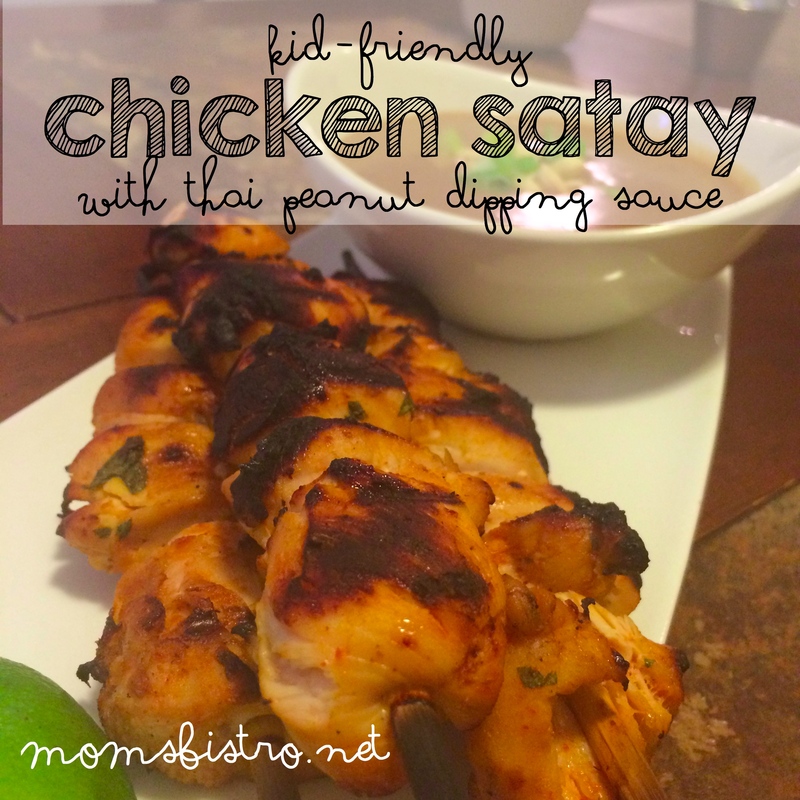 For the FREE printable version of this recipe, click the picture below to download a PDF version to add to your collection. This recipe along with other Thanksgiving dessert recipes like Sweet Potato Pie, Perfect Pie Dough and an entire Thanksgiving Menu will be featured later on in the month, in a Thanksgiving Recipe Roundup.